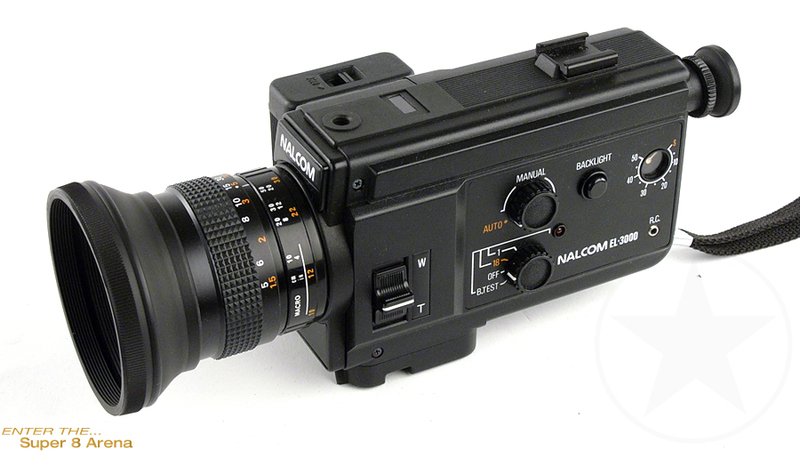 Small, light and handy, the Nalcom EL 3000 cine camera matches the style of life today - spontaneous and free. With The EL 3000 at your fingertips your are on the draw and sure of automatically correct exposure. The high-performance Nalcom focus system means pin-sharp pictures every time. Ultra light & handy - the definition of a compact camera with the great performance.